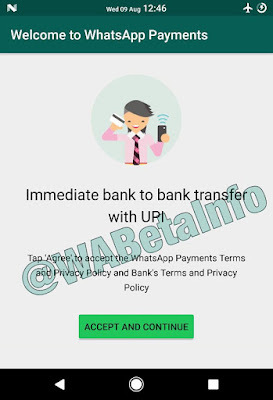 WhatsApp UPI P2P payment services in India soon ! 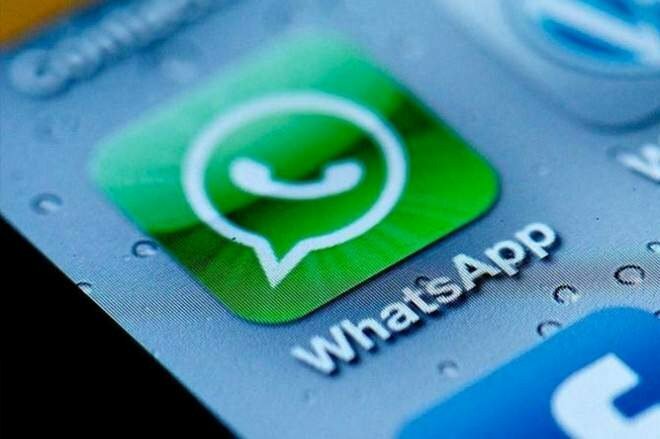 Facebook owned WhatsApp is all said to introduce peer-to-peer payments in India where it has almost 200 Million Users in the country. The beta version of payment option has been now turned out to be viral in social media and in the trending news sections. 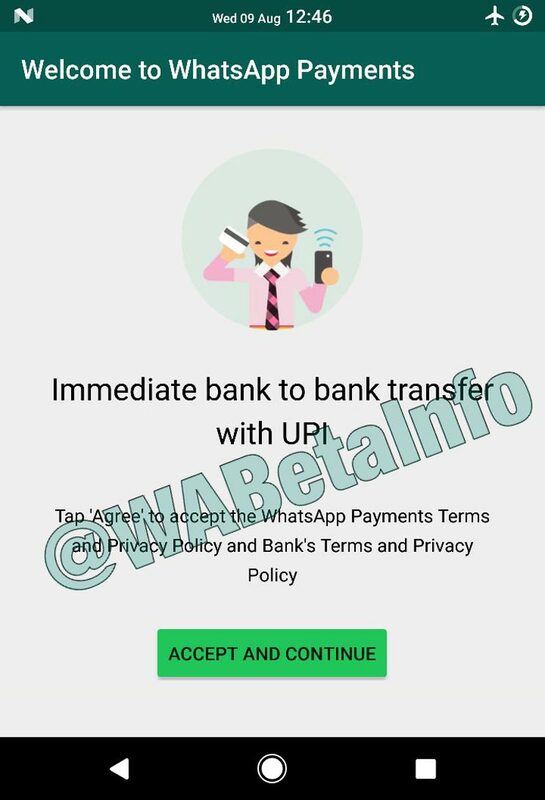 WhatsApp payment feature is going to be in reality as WaBetaInfo has tweeted about the beta version of payment option of WhatsApp which is currently in testing on Android platform. Here comes up preview of payment feature which is going to be far incredible. Indian officials reported that Brian Acton who is co-founder of WhatsApp had recently met IT Minister Ravi Shankar Prasad to collaborate and participate in India's vision for digital commerce. It is also heard that WhatsApp is looking for the right persons who can handle all transactions under UPI, BHIM and UID number. WaBetaInfo reveals that, WhatsApp Payment feature is running on WhatsApp version 2.17.295 . Test for the payments is being done in the countries like USA, India, Poland and UK. With this effort of WhatsApp it is clear that it is going to take on Paytm which is strong in e-wallet services in India. Paytm is also heading to add new features knowing the competition in the future by other companies. Recently Paytm has added chat messenger in its app by which payments will be more easy and flexible. In 2015, Facebook has introduced person to person payment feature and now it includes to groups too which is currently available only in USA. Further WaBetaInfo has informed that WhatsApp is on high note to reconstruct recall process and alerts feature by adding recall button so that users can unsend or delete the sent messages on the go. With this recall feature, users can withdrawn the messages within 3 or 5 minutes post the message has been send. The message will be deleted from the end with no traces. What's app has simplified and enhanced our communication experience. Payments via whatsapp should ease the process.